This article originally appeared on Watchdog.org on December 21, 2018. 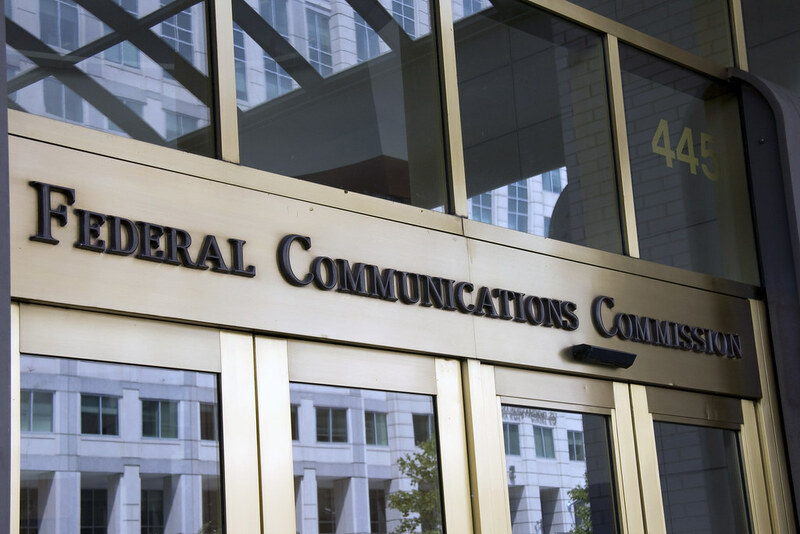 A recent audit found that waste, fraud and abuse in the Lifeline subsidy program has increased exponentially as the Federal Communications Commission (FCC) transitions the program from focusing primarily on landline telephones to wireless and broadband internet. 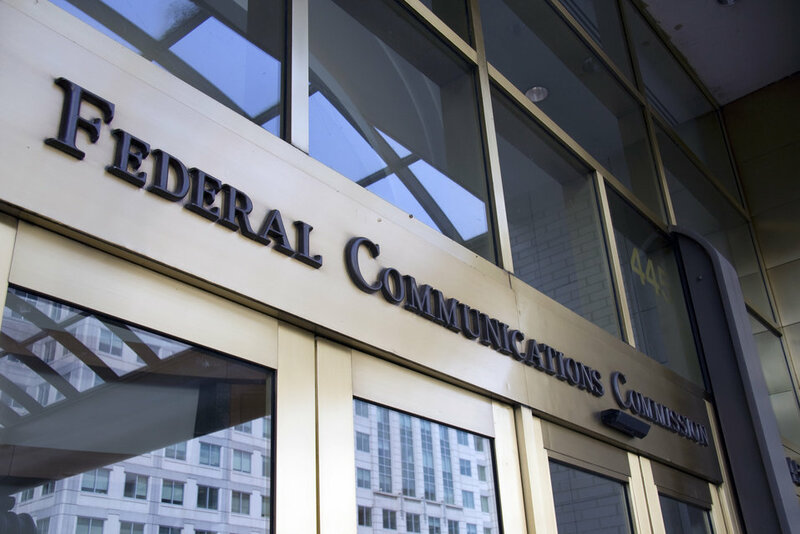 The examination from the FCC’s Inspector General (IG) discovered that improper payments in the Lifeline program rose from $40.65 million in Fiscal 2016 to $336.39 million in 2017, a more than eight-fold increase. 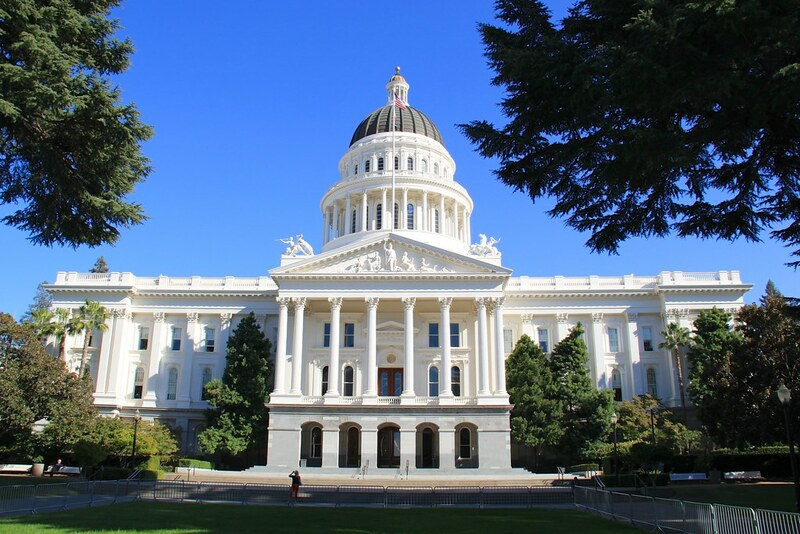 Auditors also found the improper payment percentage in the program was nearly 22 percent, more than double the statutory limit established by the Office of Management and Budget. The IG examined all four programs under the umbrella of the Universal Service Fund and none of them saw close to the amount of waste as Lifeline, with the Schools & Libraries program (also commonly known as eRate) the next highest with an improper payment percentage of 4.34 percent. Des Moines, Iowa and Washington, D.C.– The Taxpayers Protection Alliance (TPA) announced the addition of Chip Baltimore as a Senior Fellow effective January 1, 2019. TPA is a rapid response non-profit, non-partisan taxpayer group dedicated to educating the public through the research, analysis and dissemination of information on the government’s effects on the economy. TPA will hold government officials accountable at all levels of government. The Federal Communications Commission (FCC) will vote before the end of September on an order to help guide local governments in establishing rules to aid the rapid deployment of 5G. This would be a significant step forward in closing the digital divide, without taxpayer money. FCC Commissioner Brendan Carr announced the plan during a press conference on the Senate floor of the Indiana Statehouse in Indianapolis on Monday morning. Carr said the order is designed to work cooperatively with states and cities rather than be an effort to impose federal oversight. For example, about 20 states have passed some form of legislation to aid the development of 5G and the FCC’s order wouldn’t disturb the provision in those bills. This late in the summer, most lawmakers will soon begin the process of packing up their FDA-approved sunscreen and heading back to Washington, DC, burying their noses in proposed legislation and avoiding a government shutdown at the end of September. But with flight delays aplenty and chronic traffic surrounding the capital, members of Congress better hope they have internet access while sitting idly by. Fortunately, regulatory reform at the Federal Communications Commission (FCC) over the past year ensures that even the people living in the boonies or by the beach will soon have the lightning-fast internet access currently enjoyed in cities across America. But not all lawmakers have gotten the memo, criticizing the FCC’s moves and defending the status-quo of onerous broadband and internet access regulations. For the lawmakers holding on for dear life to their temperamental internet connections, the Taxpayers Protection Alliance suggests ditching the smartphone and picking up our Summer Reading instead. This article originally appeared in the American Spectator on June 18, 2018. Why is the White House playing with this terrible idea again? 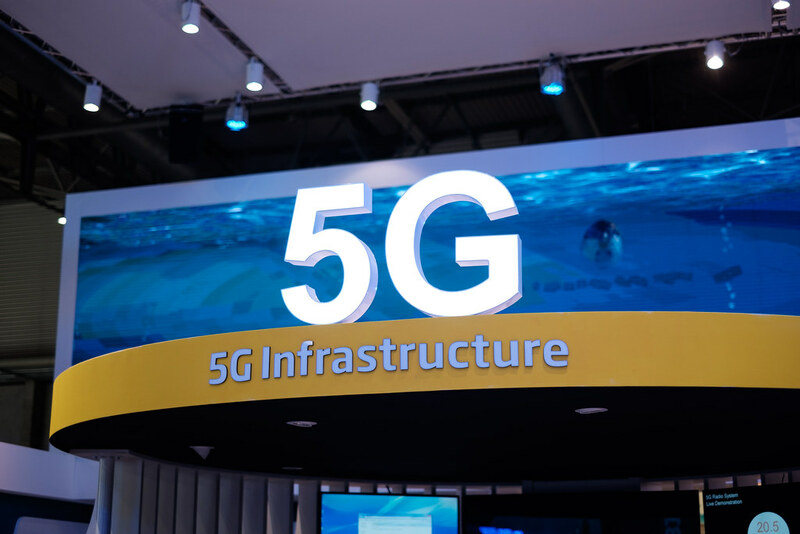 Even after controversy arose earlier this year over a leaked proposal to create a government-backed 5G network, President Trump’s campaign chief reiterated the issue in a recent tweet. “It is time for America to have a single 5G network for all carriers,” Brad Parscale said in his tweet. “The days of dropped calls, slow speeds, and no service need to end. It is time for the U.S. to have the world’s best cell service.” The U.S. is well on its way to that goal, thanks to the efforts of the Federal Communications Commission (FCC) to reduce regulations on private providers. The concept of nationalizing 5G into a government-run service, is, well, a terrible idea. The AIRWAVES Act would create a pipeline of spectrum auctions for commercial use and help the U.S. lead the world in 5G development. But, like any legislation, it should be done the right way to ensure that the sale of spectrum doesn't play favorites and that decisions on the use of spectrum be technology neutral.This legislation, from a bipartisan group of senators and congresspersons, intends to reallocate spectrum and encourage wireless deployment to underserved rural areas with its plan for a series of spectrum auctions beginning later this year. 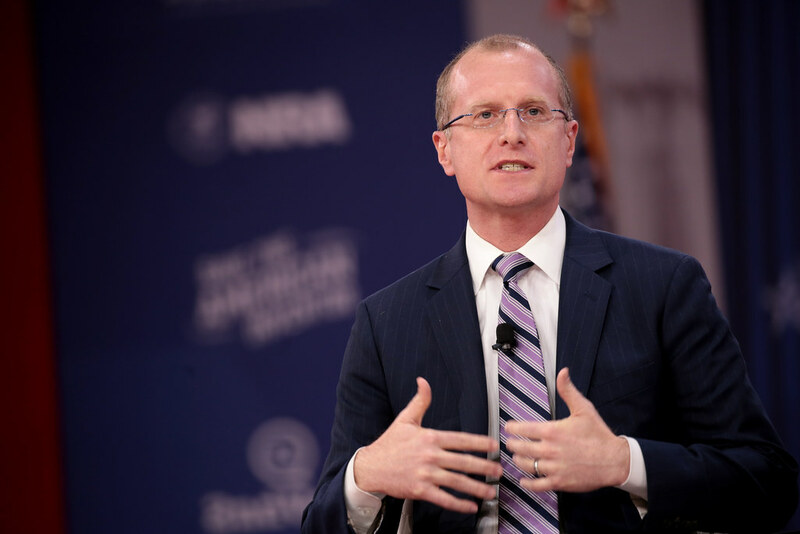 Some tech policy experts anticipate changes at the federal and state levels this year to aid faster broadband deployment. In some cases, though, that likely will involve spending more taxpayer dollars. President Donald Trump has indicated he plans to move forward with increased infrastructure spending in 2018. An idea has been floated of a federal middle mile, essentially a build-out of fiber along the American interstate system. 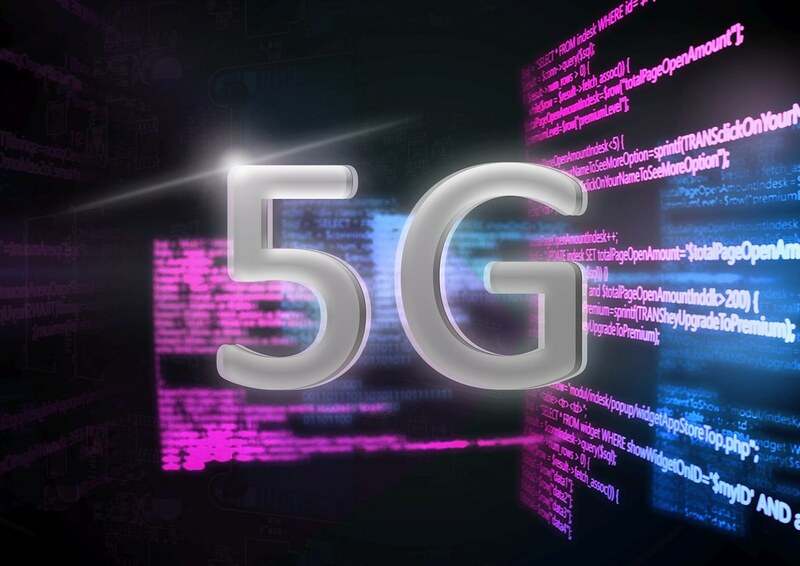 There were reports that the federal government considered getting involved in creating a national 5G wireless network, but the Trump administration said that wasn’t true.